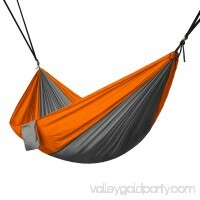 North West Survival hammock is a light weight breathable hammock weighing a total of 14 ounces! 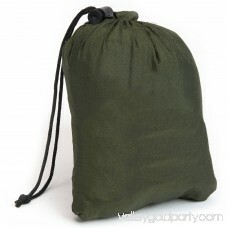 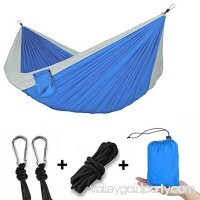 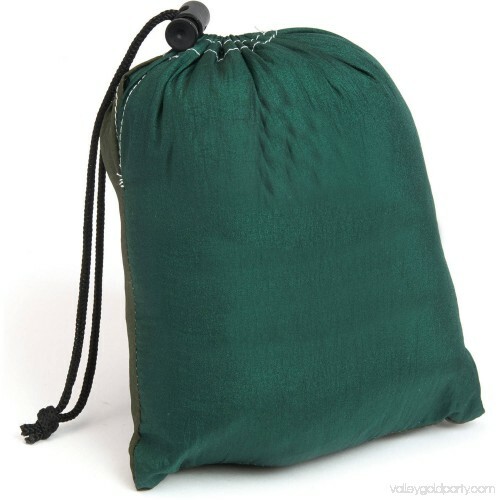 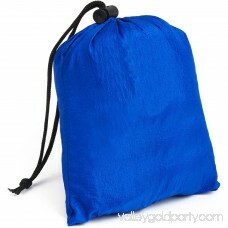 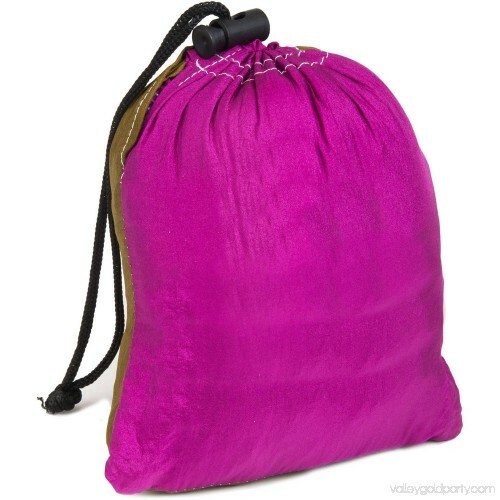 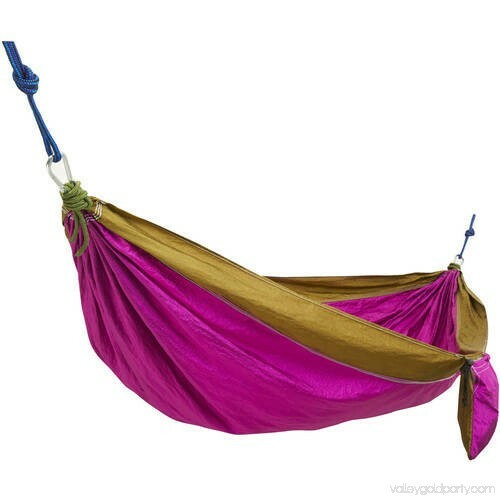 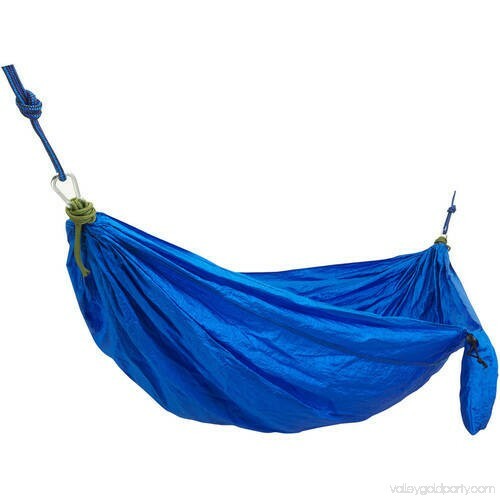 Every parachute hammock comes with an attached pouched which allows the hammock to become a compact carrying bag. 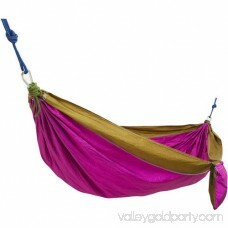 The hammocks are made with a high thread count nylon for a secure durable design. 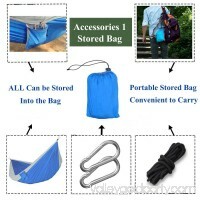 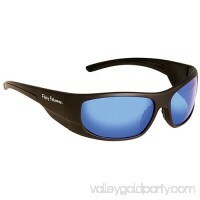 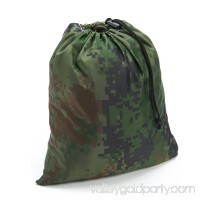 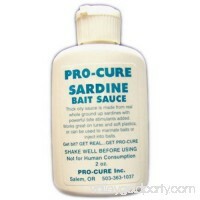 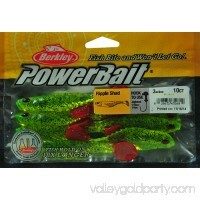 Each end has a steel carabiner clip and ropes for easy attachment to any solid object. North West Survival portable hammock can hold up to 400 lbs of weight. 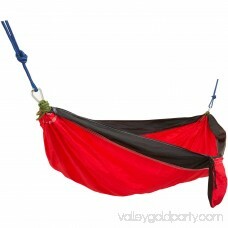 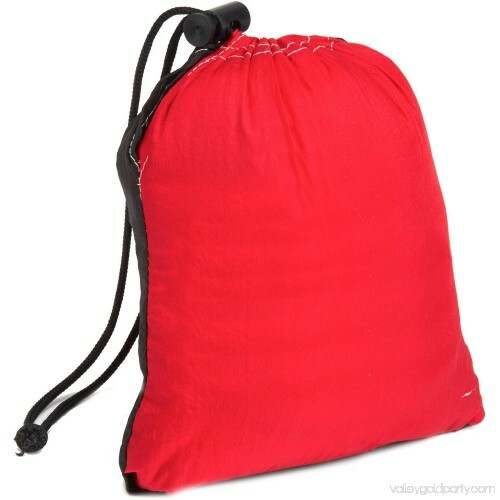 Parachute hammocks are great for backyards, dorm rooms, or even for red outdoor excursions. 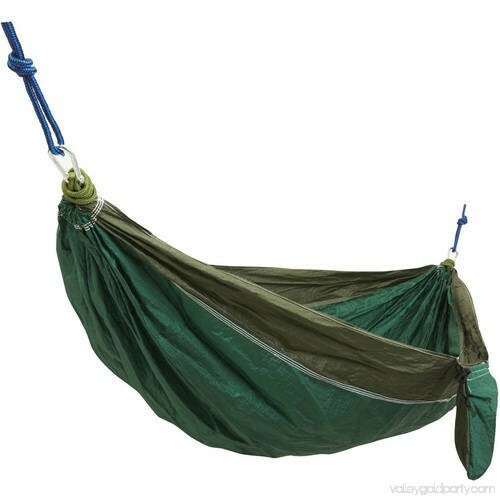 Every hammock measures eight feet in length by three feet wide for maximum comfort. 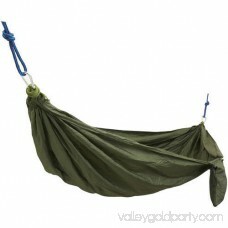 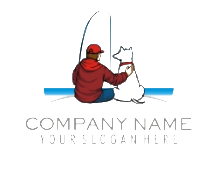 North West Survival hammocks come with a manufactures lifetime warranty.